Today is my princess 10th birthday and I’m not sure who’s more excited. Me, her or her brothers. Birthday’s are special times at our house. On your birthday you get a special meal of your choice, a special birthday cake and a special gift from mom and dad. I tried a few weeks ago and it was a big hit with all of my kids. The first time I made it I layered mozzarella and spinach in a 10″ flour wrap but this time I got smarter and combined both the mozzarella and spinach in the food processor. This is a healthy and yummy recipe for not just a birthday lunch, but for any day. I actually created the following recipe after seeing the above picture on Pinterest. I saw the image and assumed it was made just the way I typed it out below. Now that I’ve actually gone and checked out the recipe, I see it was a bit different. I made mine using the instructions below and the kids loved it. If you want to recipe for the image above be sure to click on the recipe link under the image. 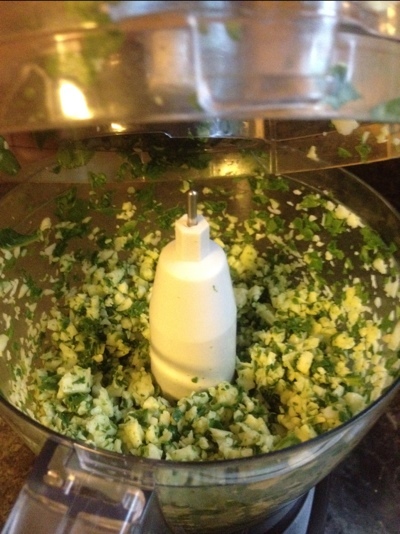 Pulse spinach and mozzarella in the food processor. Place as many tortillas in your pan as possible. Sprinkle as much of the chopped mozzarella and spinach onto half of a tortilla and fold the empty side over the filling. I plan to get all of my chores done early so that I can be 100% available to my sweetie on her birthday. 3- Call Mother in Law.